Cardiovascular disease (CVD) is the number one killer in the USA, yet it is largely preventable (World Health Organization 2011). To prevent CVD, carotid intima-media thickness (CIMT) imaging, a noninvasive ultrasonography method, has proven to be clinically valuable in identifying at-risk persons before adverse events. 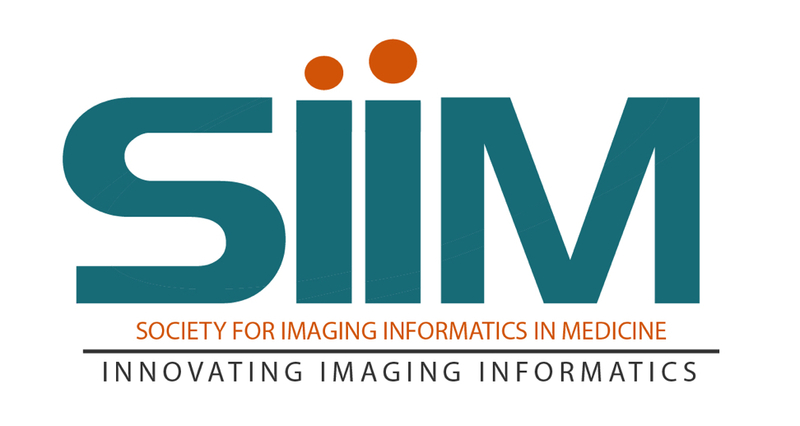 Researchers are developing systems to automate CIMT video interpretation based on deep learning, but such efforts are impeded by the lack of large annotated CIMT video datasets. CIMT video annotation is not only tedious, laborious, and time consuming, but also demanding of costly, specialty-oriented knowledge and skills, which are not easily accessible. To dramatically reduce the cost of CIMT video annotation, this paper makes three main contributions. Our first contribution is a new concept, called Annotation Unit (AU), which simplifies the entire CIMT video annotation process down to six simple mouse clicks. Our second contribution is a new algorithm, called AFT (active fine-tuning), which naturally integrates active learning and transfer learning (fine-tuning) into a single framework. AFT starts directly with a pre-trained convolutional neural network (CNN), focuses on selecting the most informative and representative AU s from the unannotated pool for annotation, and then fine-tunes the CNN by incorporating newly annotated AU s in each iteration to enhance the CNN’s performance gradually. 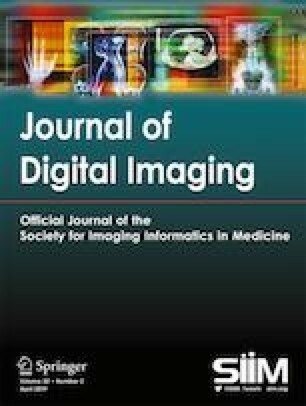 Our third contribution is a systematic evaluation, which shows that, in comparison with the state-of-the-art method (Tajbakhsh et al., IEEE Trans Med Imaging 35(5):1299–1312, 2016), our method can cut the annotation cost by >81% relative to their training from scratch and >50% relative to their random selection. This performance is attributed to the several advantages derived from the advanced active, continuous learning capability of our AFT method. This research has been supported partially by NIH under Award Number R01HL128785 and partially by ASU and Mayo Clinic through the Discovery Translation Program. The content is solely the responsibility of the authors and does not necessarily represent the official views of NIH.